As a licensed massage therapist, my clientele's satisfaction and comfort are most important to me. 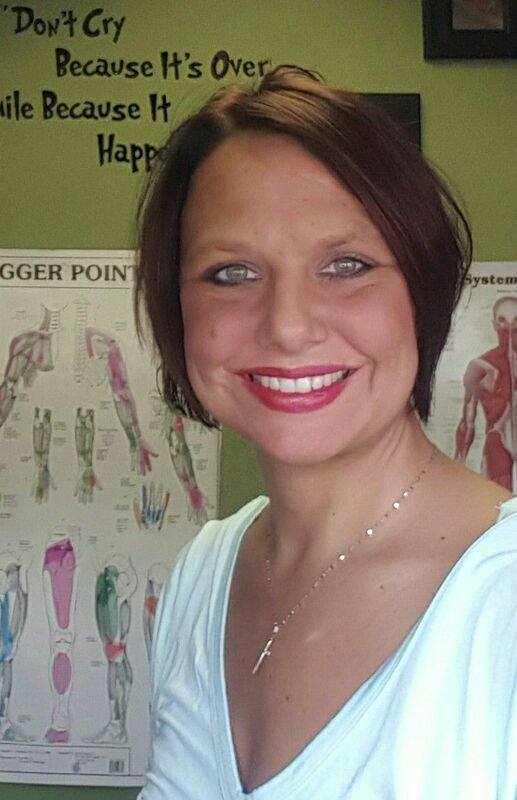 My goal is to provide exceptional massage therapy services to relieve physical discomfort and emotional stress in a supportive environment. I strive to develop a positive and trusting relationship with clients so we can work together and meet treatment goals. Treatment plans are always client-focused and based on mutual respect between the client and therapist.